Nkanga Lodge is popular with friends and family of riders at Dunblane Equestrian Estate searching for “Accommodation Dunblane Equestrian Estate Kempton Park”. They often travel in for events / shows and require accommodation nearby. 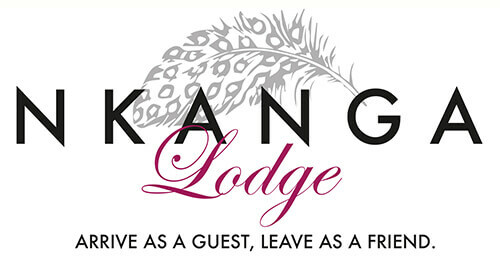 Nkanga Executive Guest Lodge offers you 4-star luxury owner run accommodation in Kempton Park, Johannesburg. We are situated 3km from Dunblane Equestrian Estate and less than 10 km from South Africa’s busiest international airport OR Tambo International. We offer a shuttle service to and from OR Tambo. Our guest lodge is set on 11 acres of tranquil landscaped gardens. Your accommodation is not only peaceful it is especially spacious and most comfortable. Most noteworthy is that all our 17 rooms have private entrances, en-suite bathrooms, air-conditioning and hospitality trays. In addition we offer Free Wi-Fi access throughout the lodge for your added convenience. The safety and security of our guests is of utmost importance to us, with this in mind we have 24hr security access and ample off street parking. Please do not hesitate to contact us should you wish to secure a booking or request a quote.